Menswear just got a whole lot chicer here in Toronto thanks to this year’s inauguration of Men’s Fashion Week, joining the ranks of heavy-hitter fashion cities like Paris and London (and spearheading above others as there are only 8 in the world). 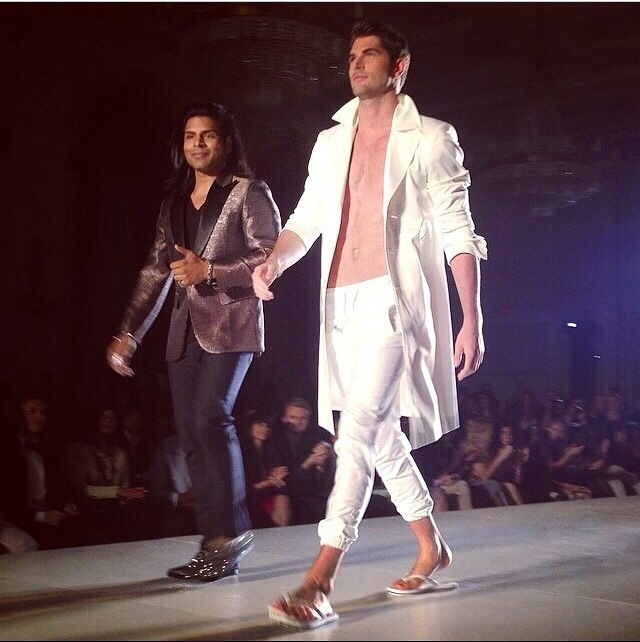 With three full glamorous evenings of runway presentations from a mix of local and international menswear designers showcasing their S/S 2015 collections, the Fairmont Royal York appropriately matched the calibre and character of the event. 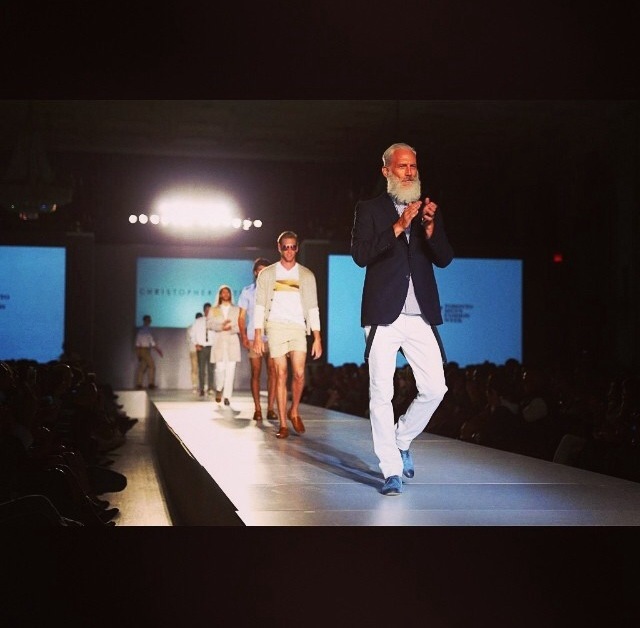 Day 2 had two memorable highlights, with the first being the MensFashion4Hope show. 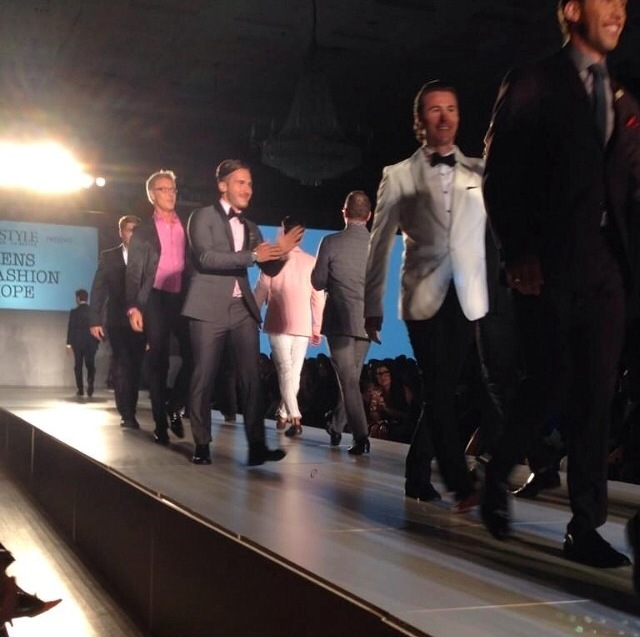 Presented by slick Toronto men’s boutique GOTSTYLE, celebrities like Sean Desman, Christopher Bates, The Dixon brothers, Devon Soltendeick among others walked the runway showing GOTSTYLE’s latest designs while supporting children at the SickKids Hospital. Raising awareness and funds, all proceeds went to charity and had a really fun and lighthearted undertone to the show. 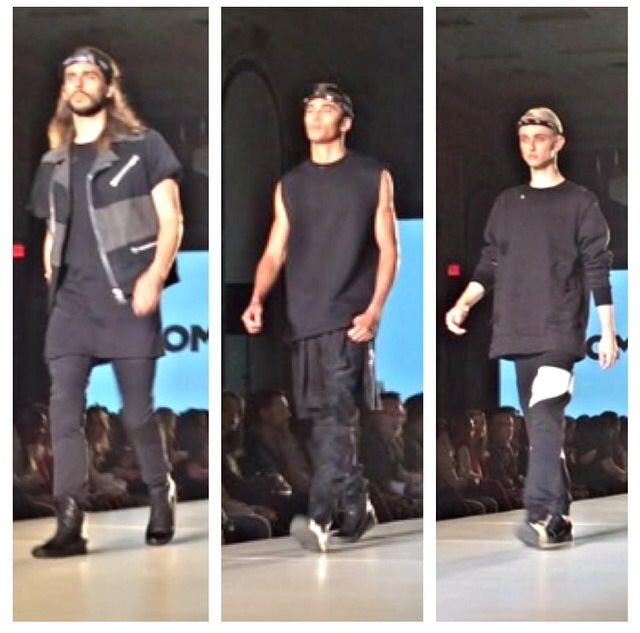 Sons of Odin, a Toronto-based presenter, was the second standout of day 2. Their essence of military meets street style was evident, with models coming down the catwalk with black bandanas around their heads and a collection heavy on cargo and chunky zippers. The last look featured a model walking down the runway with a parachute trailing behind, combining inspirations for the collection — U.S. military, Marrakech, Egypt, armour — into one memorable show. 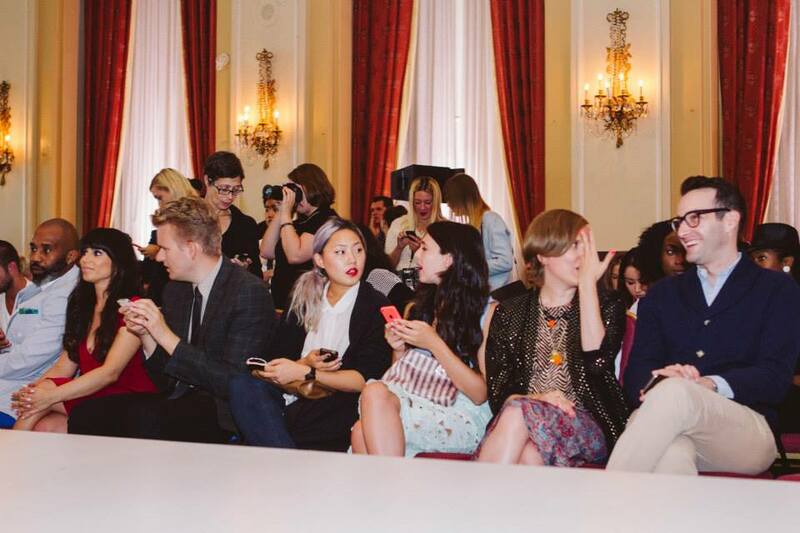 Day 3 brought a broad array of designers and looks, but another World MasterCard Fashion Week veteran stood out among the rest once again. Closing the evening and event, HD Homme designer Hussein Dhalla did not disappoint with his more formal collection that was supremely luxurious, of highest quality and classically cut. Pieces were crafted from wool, silk, leather and velvet and will surely be seen on fashionable men around the city come next Spring.